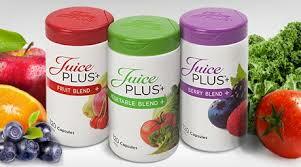 Juice Plus+ is whole fruits and vegetables in a capsule or tasty chewable. It’s backed by 36 Gold Standard studies at major universities and hospitals like Yale and M.D. Anderson. Kids age 4 to college are FREE for four years!